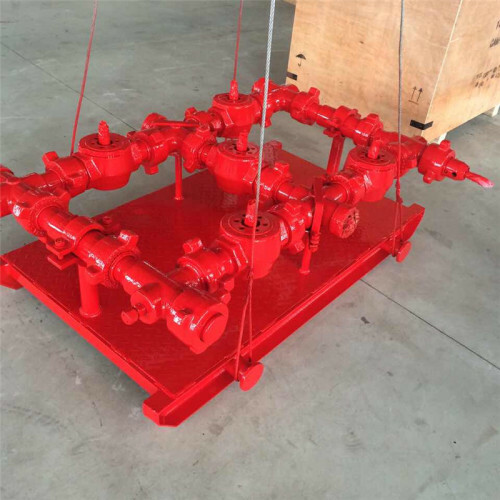 API 6A Plug Valve is an important part which is used on high pressure manifold for the well cementing and fracturing operations.It can also be used for high pressure fluid control system. Its main parts include valve body, bonnet, plug, plug cap, segments and hand wheel. 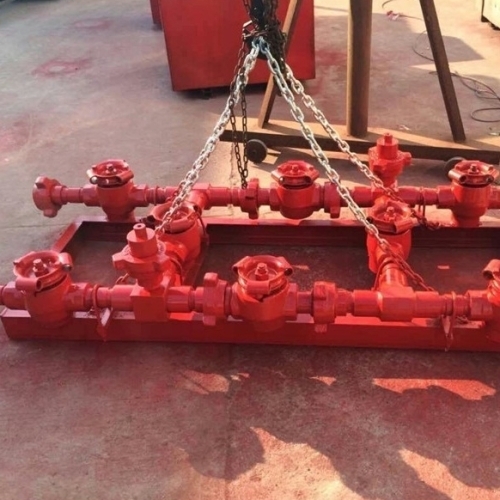 Plug valve features compact structure, easy maintenance, low operating torque, rapid opening and easy operation, making it ideal for the cementing and fracturing manifolds. 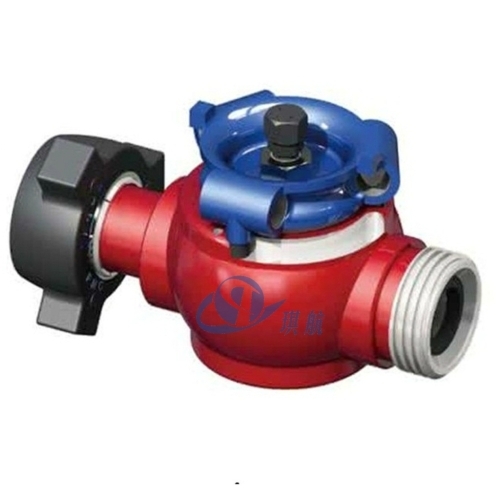 Qihang's Plug Valve is lubricated, tapered seal, quarter-turn plug valve for quick full open or close operation. 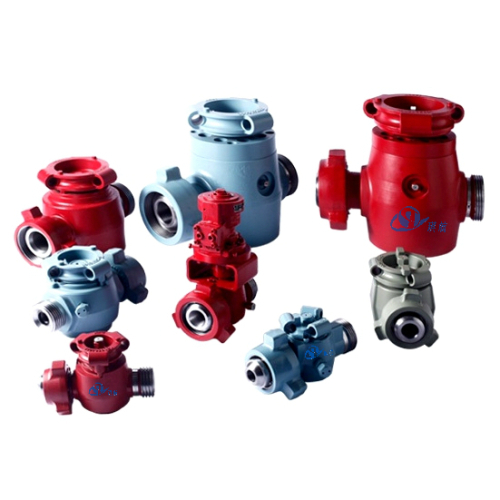 Our plug valve cavity is tapered to ensure uniform seating of the sealing inserts, providing a reliable seal at the full range of pressures. 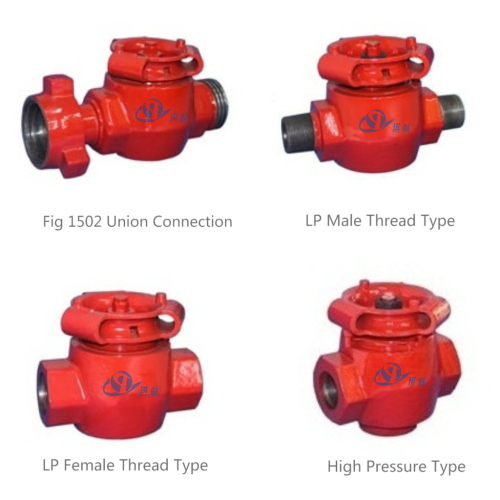 Our plug valves are fabricated according to API Spec 6A and API Q1 standards and are available in working pressures up to 15,000 PSI. 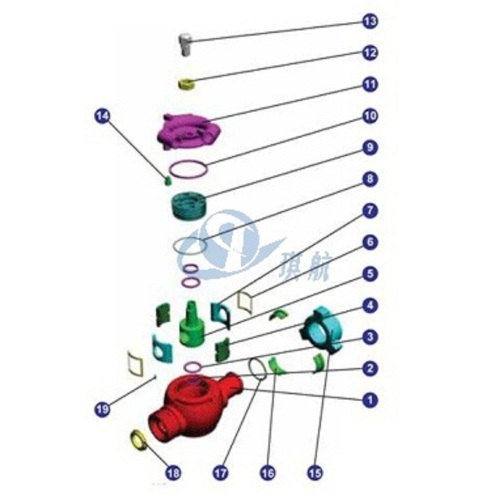 Bore Size: 2" - 4"
Balanced stem seals to reduce friction during open/close operation. 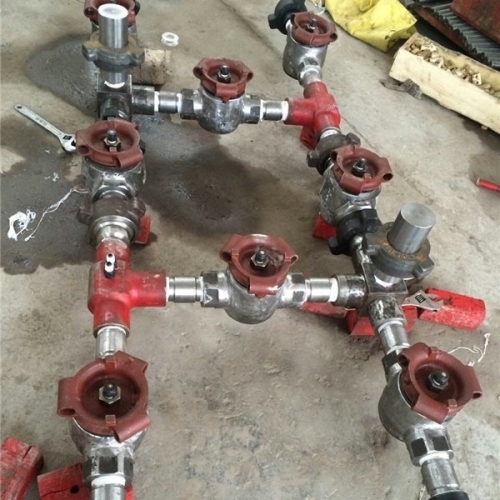 Qihang can produce and supply various types of API 6A lugs valves. 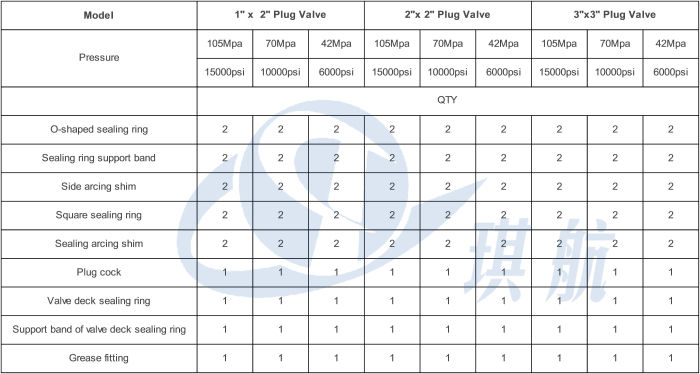 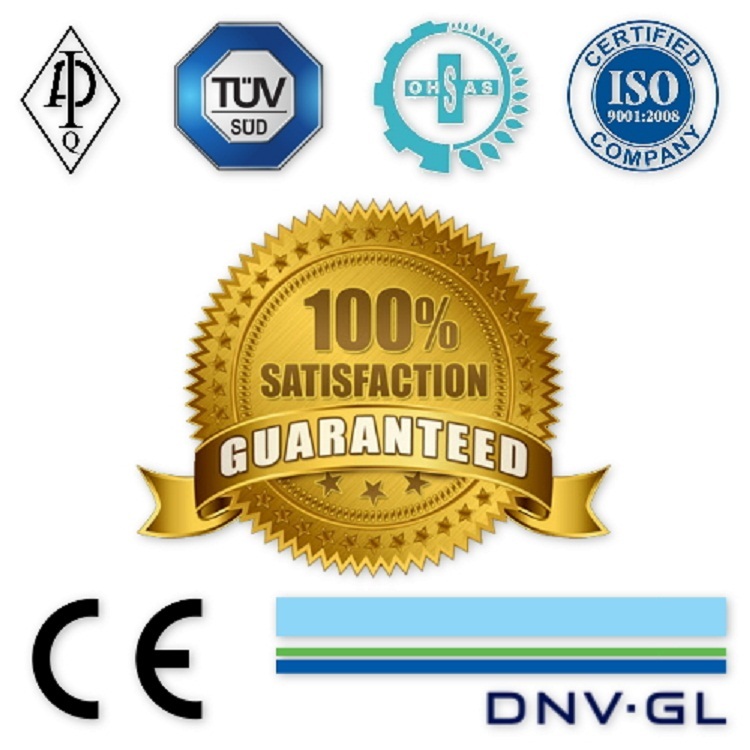 Qihang produces Top Quality API 6A Plug Valves at Truly Competitive Prices.